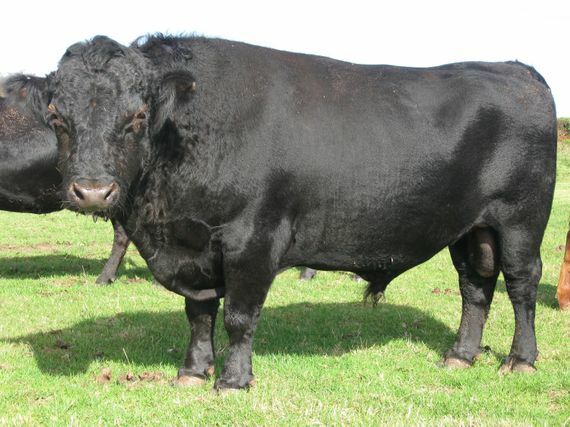 Rearing pedigree Dexter Cattle means that our beef tastes exceptional. All of the Dexter cattle that we have roam freely across beautiful grasslands along the coast, ensuring they remain happy and healthy. Contact us, in St Austell, Cornwall, to receive more information about our meat.